The El Oro Parakeet, one of Ecuador’s rarest birds, is in desperate need of protection. Your support can help secure an extension to Buenaventura reserve and safeguard the parakeet’s forest home. World Land Trust (WLT) is working in partnership with American Bird Conservancy (ABC) to support long time conservation partner Fundación Jocotoco (Jocotoco) with an extension to Buenaventura reserve. WLT has funded half of the 233 acre (94 hectare) property, and the remainder is to be secured by ABC. WLT and Jocotoco have worked together to save threatened habitat and species in Ecuador since 1999. The WLT-ABC funded extension is the first step in a long-term plan to establish an ecological corridor in southwest Ecuador. The corridor will connect Buenaventura Reserve to three proposed government reserves, encompassing an area of 56 miles. These proposed extensions represent a combined effort of Jocotoco with the local government and three research institutes from Ecuador, US and Germany. 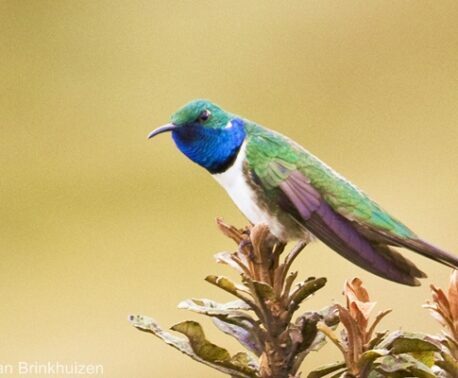 Of all the Jocotoco reserves, Buenaventura contains the highest number of rare bird species, with at least 15 classified as globally threatened. 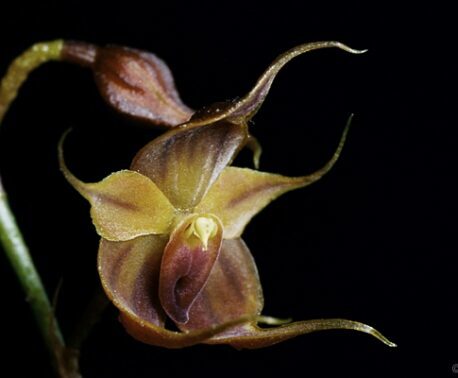 This makes it the private reserve with the largest number of threatened species in Ecuador. The reserve lies at the point where the Tumbesian and Choco eco-regions converge to create an area that supports a significant number of species found nowhere else on Earth. These endangered species are at risk of becoming isolated in a landscape dominated by cattle ranching. 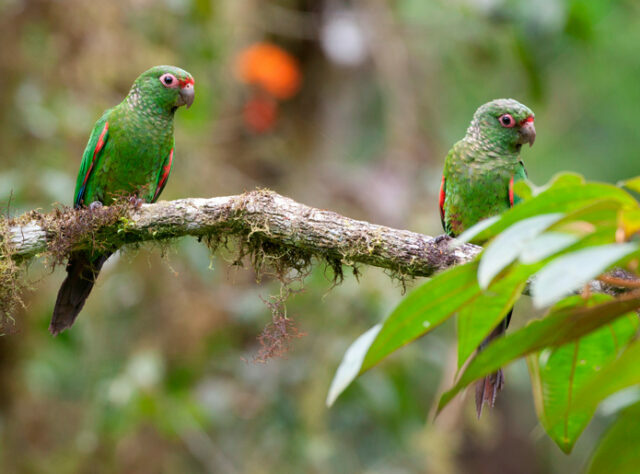 Expanding Buenaventura northward is particularly important, as it improves connectivity through the largest deforested area within 50 per cent of the global range of the El Oro Parakeet (Pyrrhura orcesi) and the El Oro Tapaculo (Scytalopus robbinsi). The deforestation in this area prevents dispersal of El Oro Tapaculos and thus gene flow among populations. One of the key targets of the ecological corridor project is to conduct reforestation in this area. As Buenaventura is the only area in this region that is protected from threats such as deforestation, WLT, ABC and a host of other donors have provided significant funds to help the reserve reach its current size of 5,583 acres (2,259 hectares). ABC’s fundraising appeal ends on 1 April 2016.